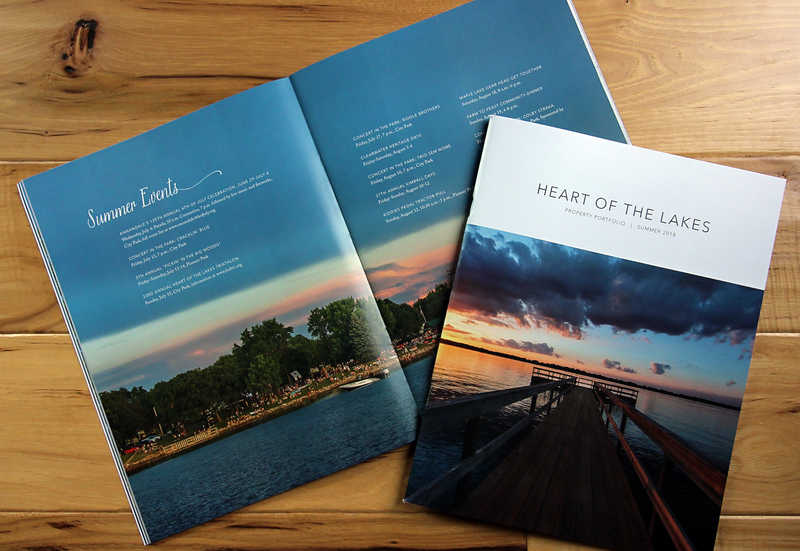 Get caught up in the local market as spring FINALLY arrives in the Heart of the Lakes! 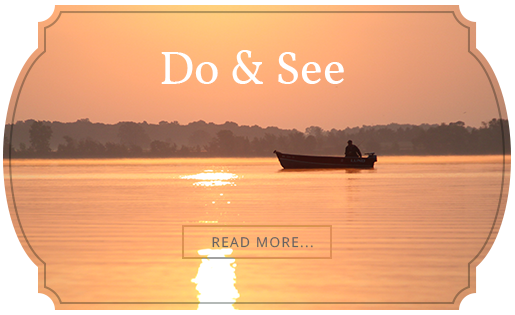 Whether you are looking for a seasonal cabin, year-round home or piece of land to build your dream home on, we can help you find it. We have been enjoying a good old fashioned winter as the temperatures are hitting record lows in the Heart of the Lakes! 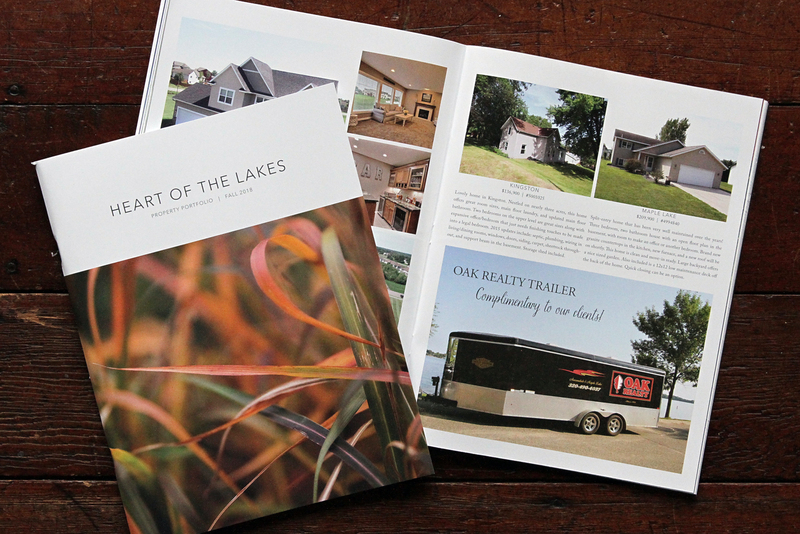 In our first Property Portfolio of the year, you'll find some great opportunities to own in the Heart of the Lakes area. 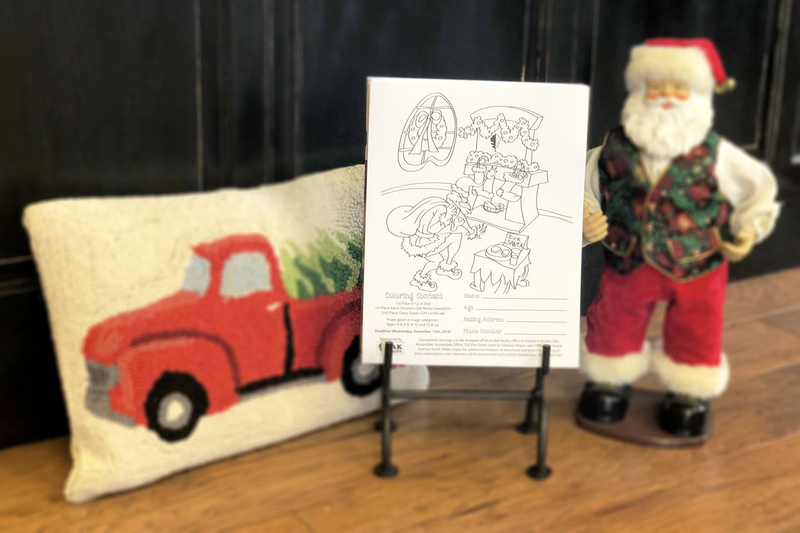 The holidays are upon us and the annual Oak Realty Coloring Contest starts this week. Be sure to get the whole family involved! 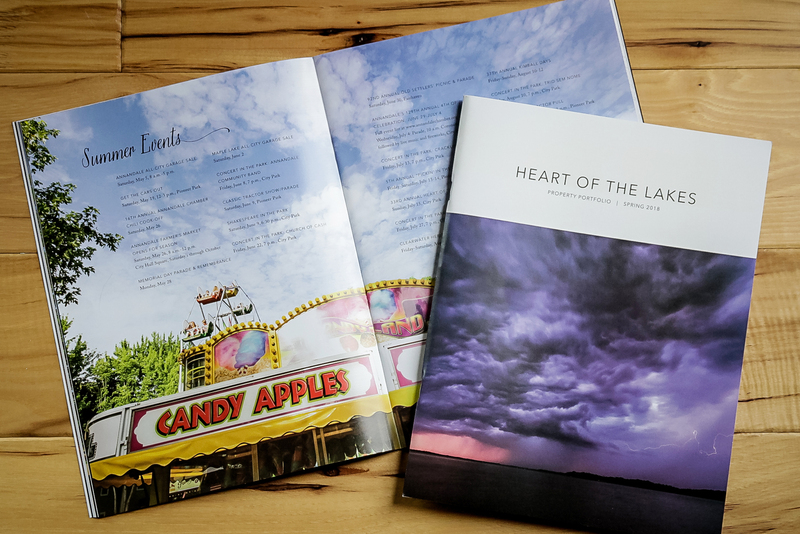 Subscribers to this week's Annandale Advocate, Kimball ADvantage and Maple Lake Messenger can find colorings in their paper. As the colors change and the air turns cooler we are settling into Fall in the 'Heart of the Lakes', although we have seen just about enough rain these past few days. A beautiful holiday weekend is just around the corner, and it's the perfect time to share with you some great new listings. 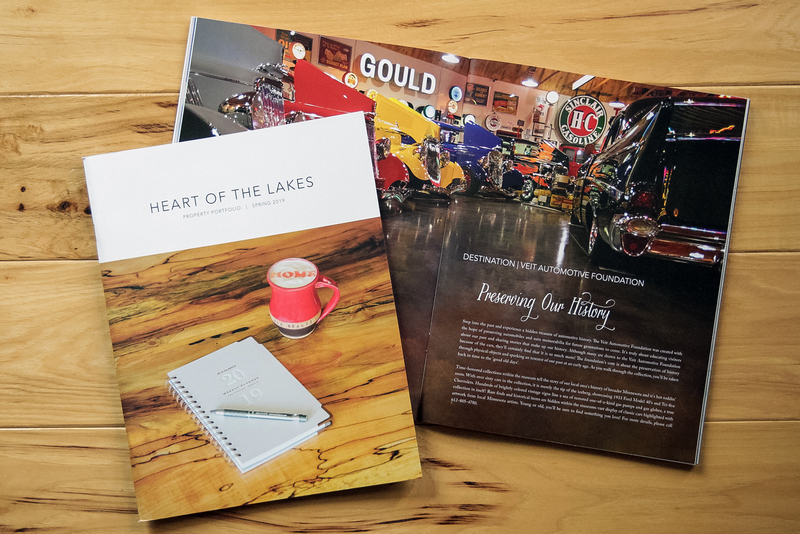 Be sure to take some time to enjoy the lifestyle the Heart of the Lakes is bursting with as you page through our newest addition. 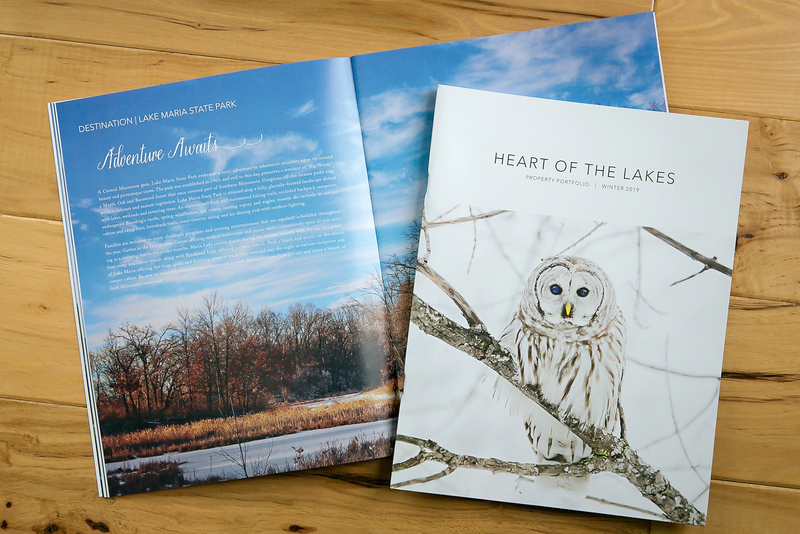 Get caught up in the local market as spring FINALLY arrives in the Heart of the Lakes. 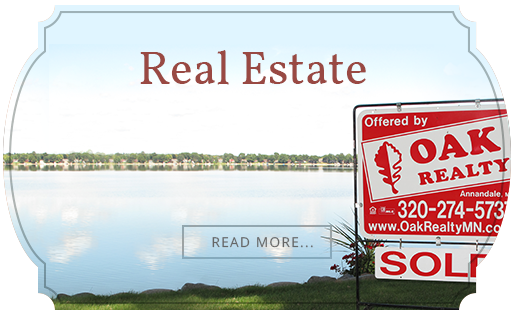 Whether you are looking for a seasonal cabin, year-round home or a piece of land to build your dream home on, we can help you find it! 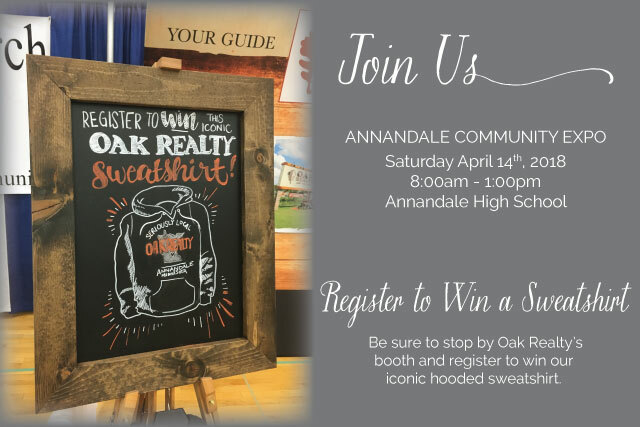 Join our team this Saturday, April 14th at the 22nd Annual Annandale Community Expo from 8:00am to 1:00pm and enter in a chance to win one of our iconic Oak Realty sweatshirts.